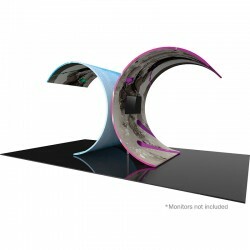 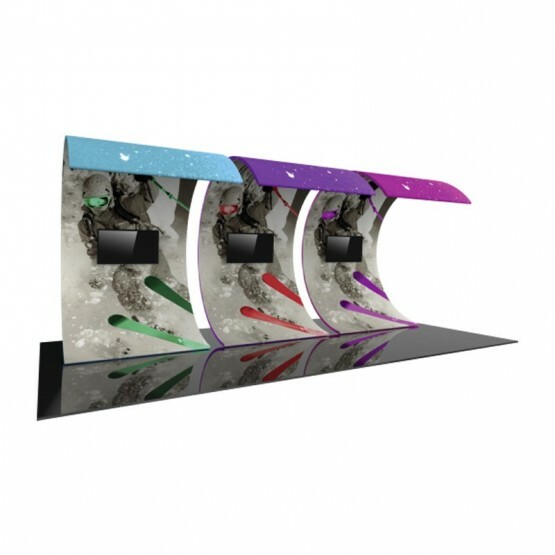 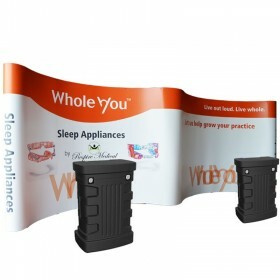 Formulate® Video Walls & Rooms combine sturdy 50mm/2in aluminum tube frames with colorful stretch pillowcase fabric graphics to create flowing, uniquely-shaped curved walls and architectural structures. 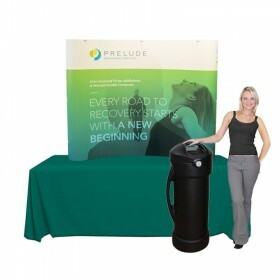 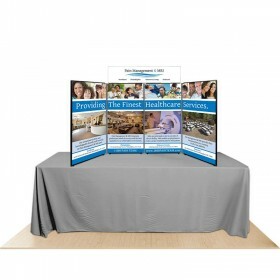 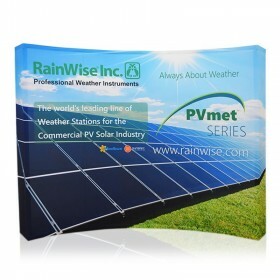 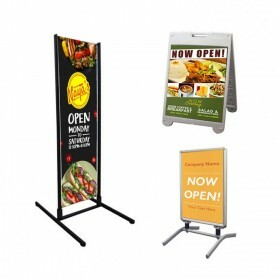 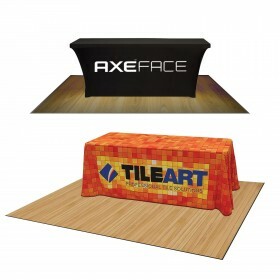 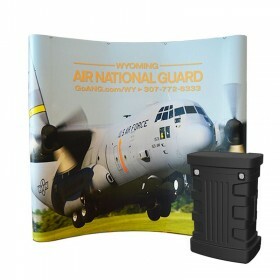 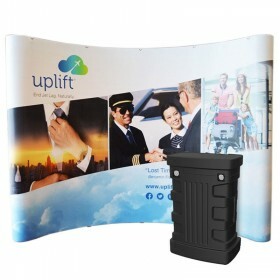 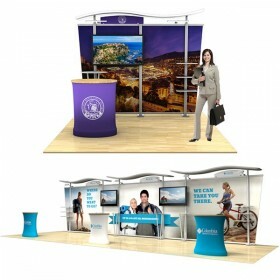 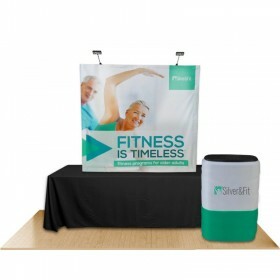 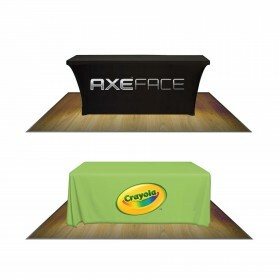 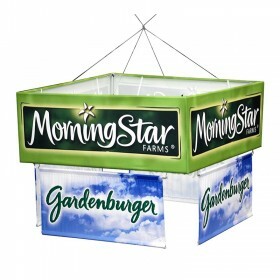 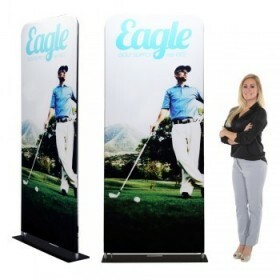 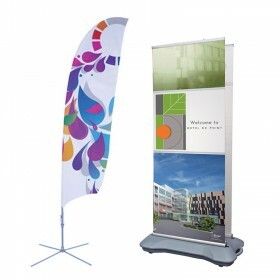 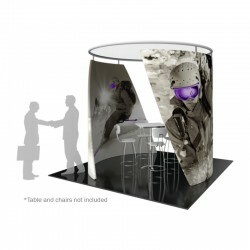 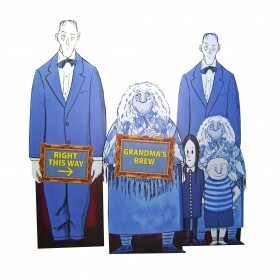 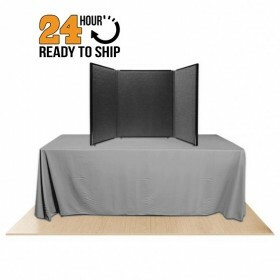 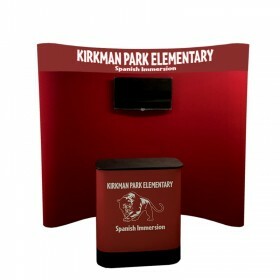 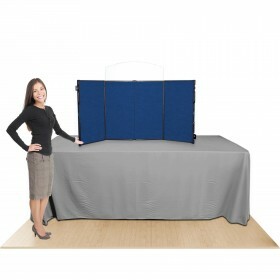 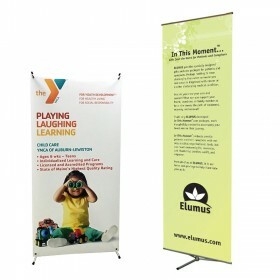 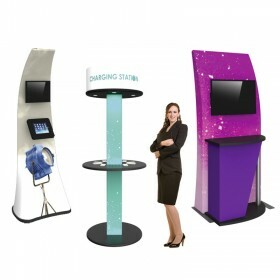 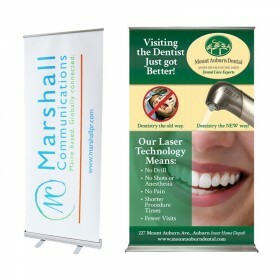 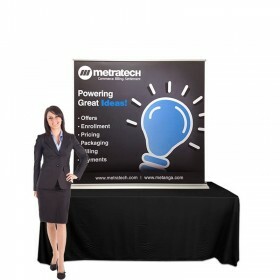 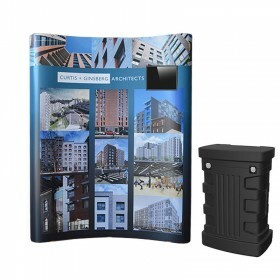 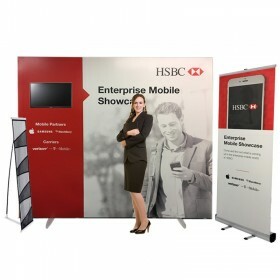 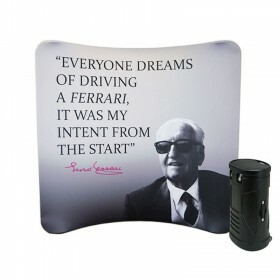 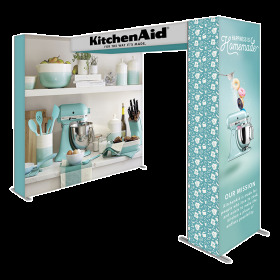 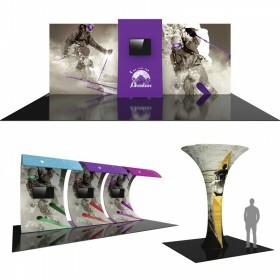 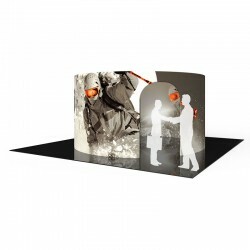 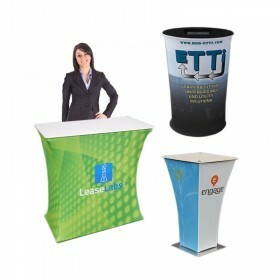 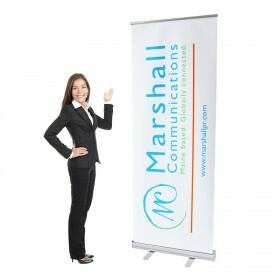 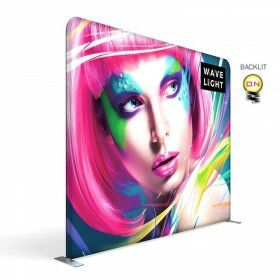 These fabric displays are ideal for a variety of environments, including trade shows, events, corporate & retail environments and interior spaces. 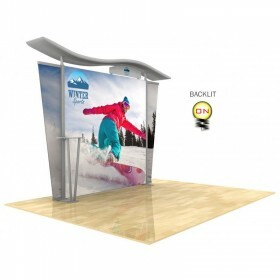 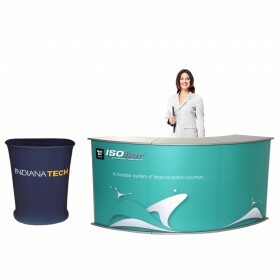 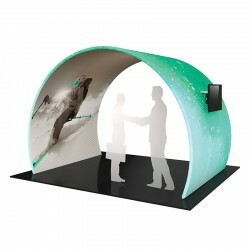 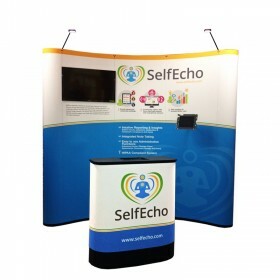 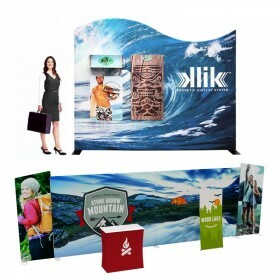 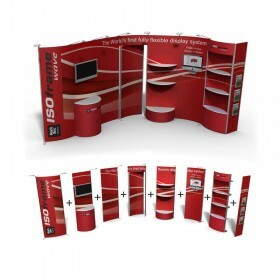 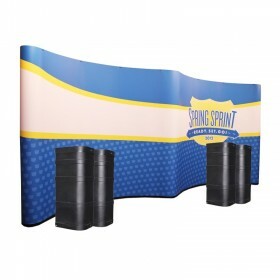 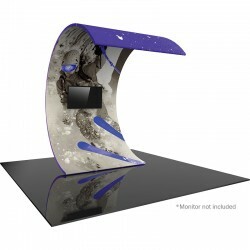 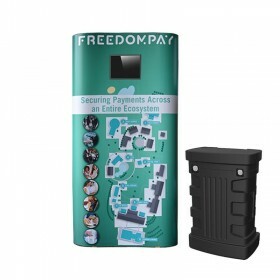 Providing a fresh, attention grabbing appearance, these tension fabric monitor walls and rooms make it easy to incorporate an informative digital message into your exhibit space or retail entrance. 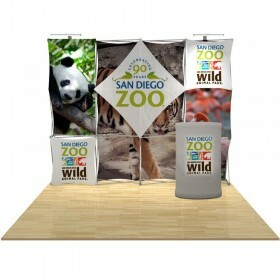 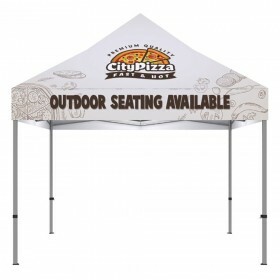 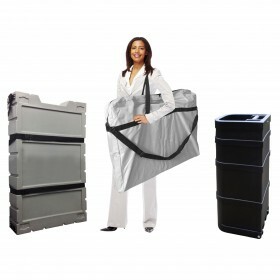 Tree house room includes cylinder aluminum frames with snap-button assembly, zipper pillowcase double sided fabric graphic and wheeled molded storage cases. 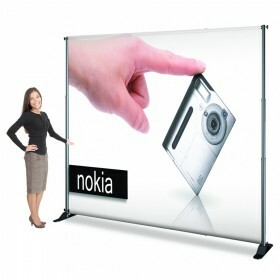 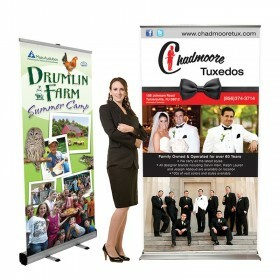 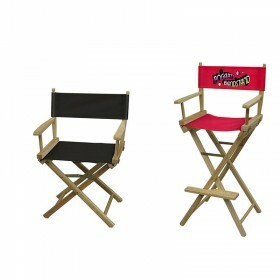 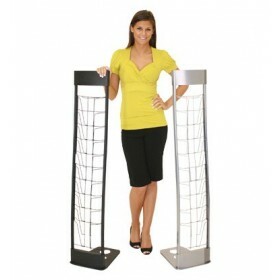 Set-up dimensions: 180"W x 96"H.